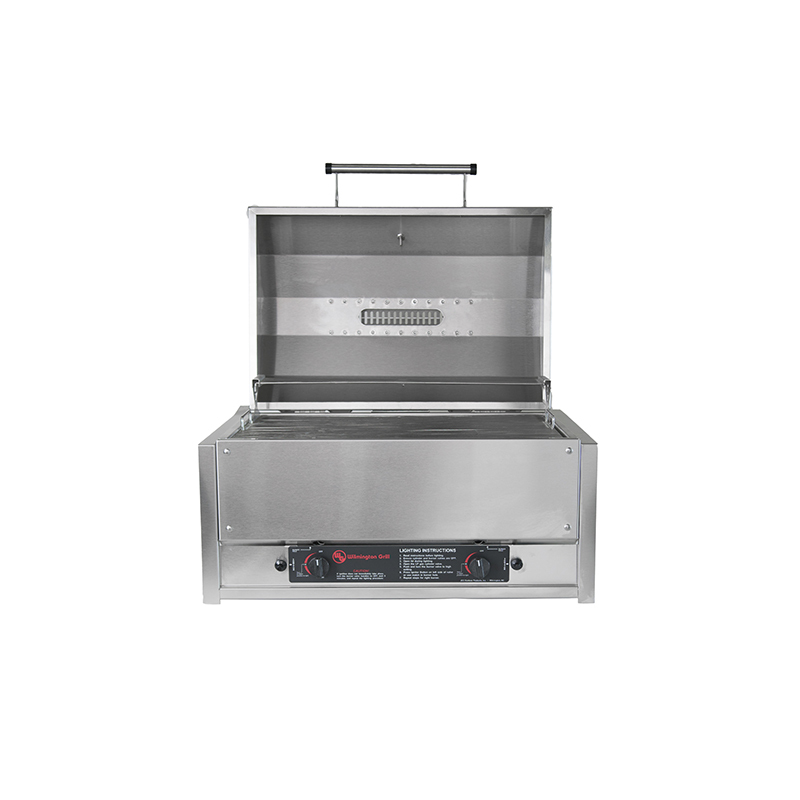 The Wilmington Grill Drop-In patio grills features heavy-duty stainless steel construction, our seven-sided cooking chamber design, with cast 304 stainless steel burners. 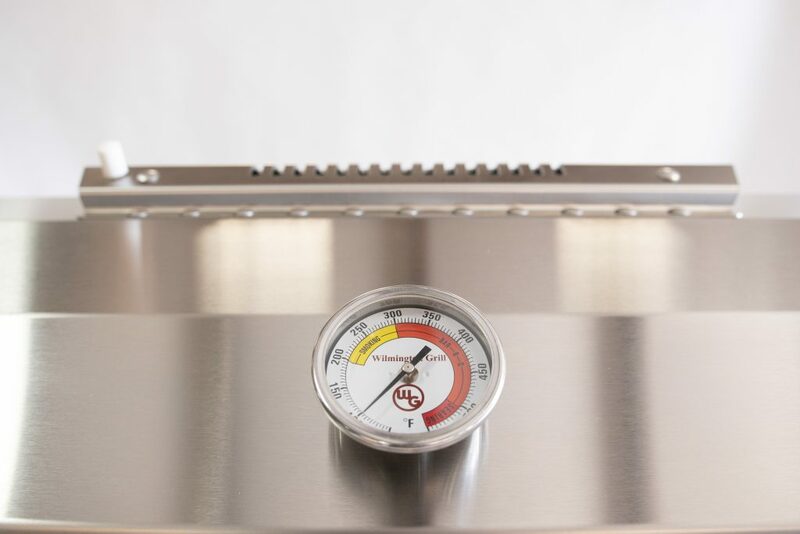 Our Drop In Gas Grills incorporates our indirect cooking design, which eliminates flare ups, allowing you to grill a wide range of foods. 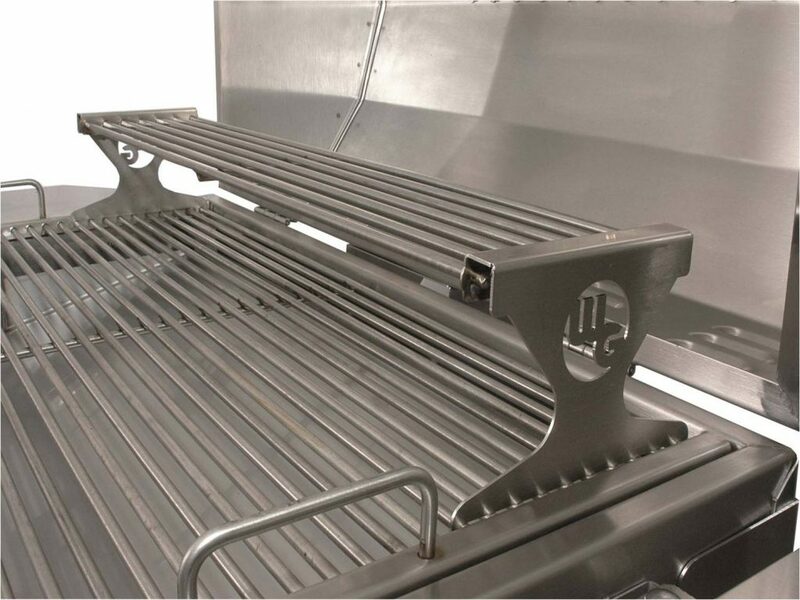 The design of the grills also allows you cooking versatility. 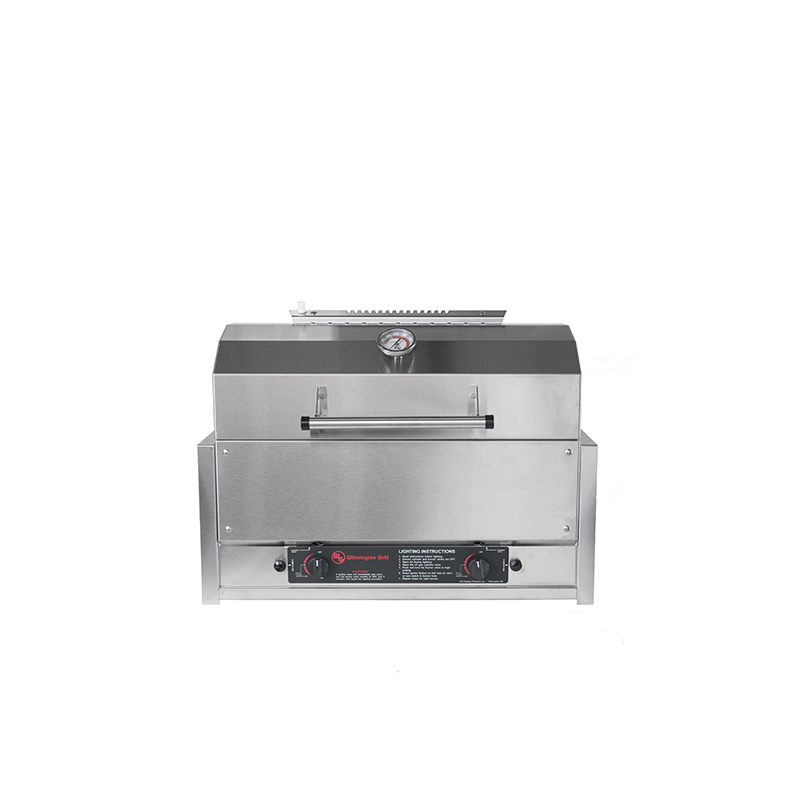 If you want to do more than grilling, you can also steam or smoke with the Drop In Grills. 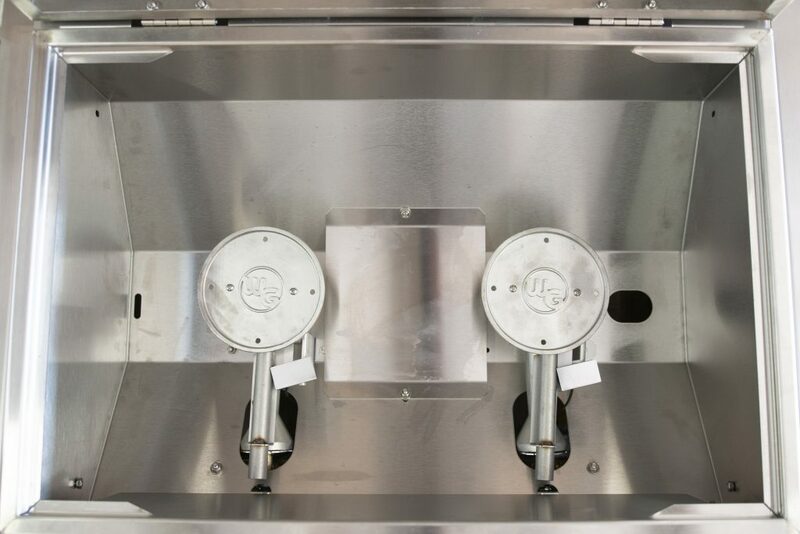 To steam, simply close the valve on the flame tray that sits over the burners and fill the tray with liquid. 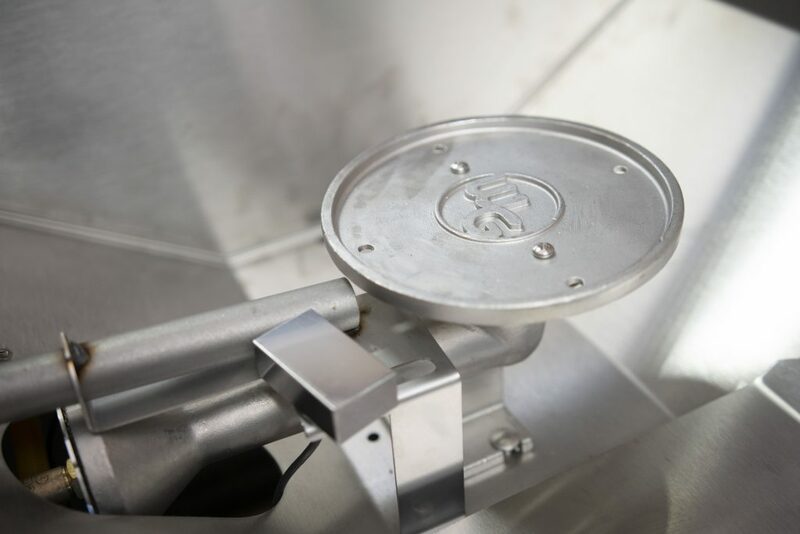 To smoke, add wood chips to the flame tray to add smoking to your cooking. 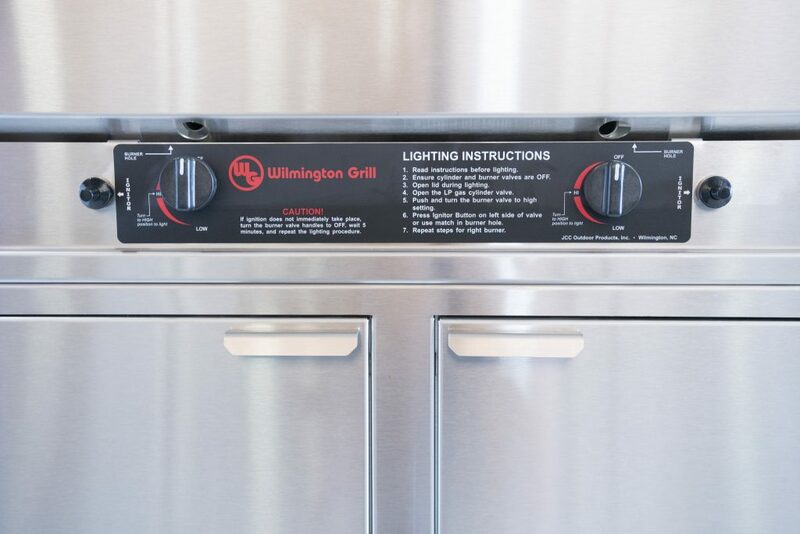 The Wilmington Grill Drop In Grills are designed to easily mount onto an outdoor kitchen utilizing a mounting flange that will support the grill. 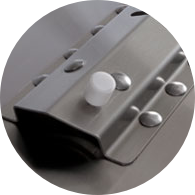 The grill is designed to be easy to use, with push button igniters and straight forward operation. 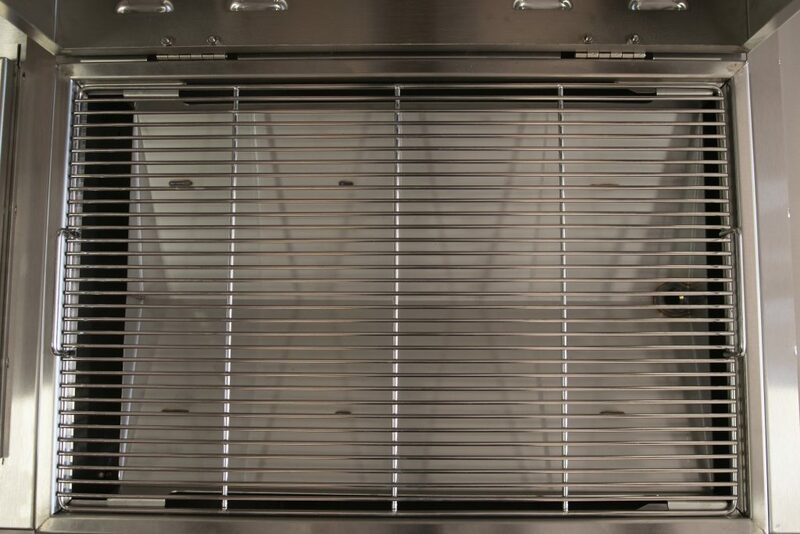 Popular accessories to go with your Drop In grill are our 304 stainless steel double doors and our Drop In Side-Burner. Model: 30", 36" and 42"